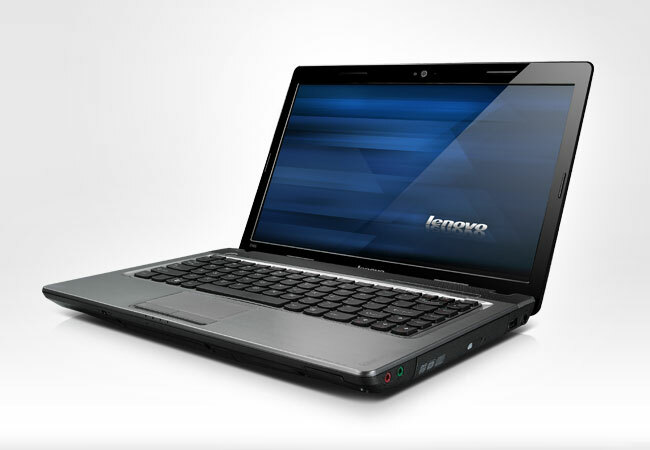 Lenovo IdeaPad Z470 multimedia notebook is powered by 2nd generation Intel Core i5/i3 processor. 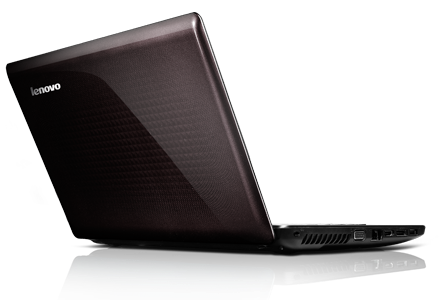 It comes with 14-inch HD LED backlit display and NVIDIA GeForce GT520M and Intel HD graphics 3000 (supporting switchable graphics). The memory is expandable up to 8 GB 1066/1333 MHz. IdeaPad Z470 offers up to 750 GB 5400 rpm HDD. Z470 laptop is equipped with four USB 2.0 ports (one combo with eSATA), an HDMI port, a VGA port, stereo headphone output & microphone input combo jack, 2.0 Mega Pixel webcam and card reader which supports SD,SD pro, MMC, MS pro, and XD. WiMax technology increases connectivity over greater distances. The smart AccuType keyboard makes typing easier. Energy Management feature offers longer battery life.